V.I.P. Clinic is open Monday to Sunday (all days in a week). V.I.P. Clinic is open 9:00 a.m. to 8:00 p.m. It is important to carry complete Patient Clinical History. All prescriptions against which medicines are being administered to the Patient. 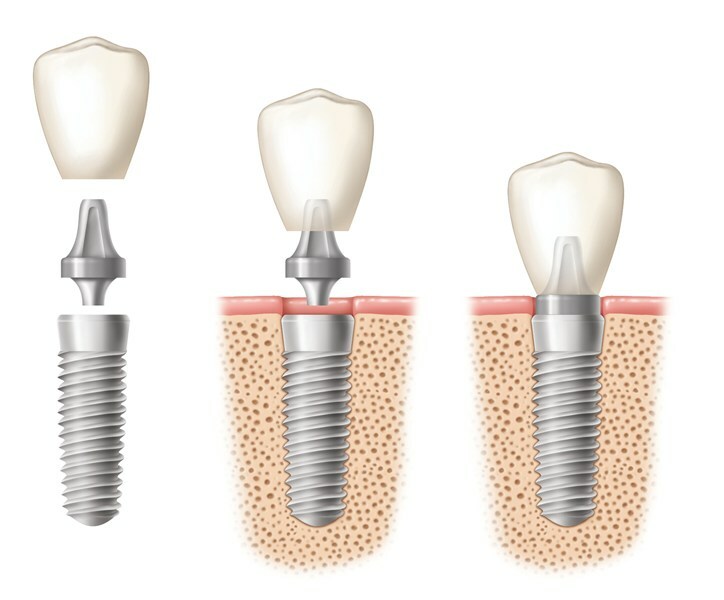 Imported Dental Implants for permanent teeth. 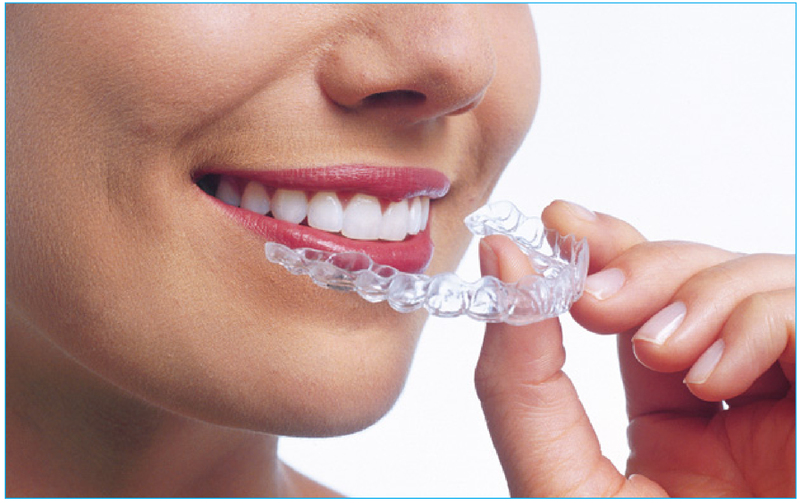 Clear Aligners are the latest in Orthodontic treatments for setting crooked teeth straight, smile designing. 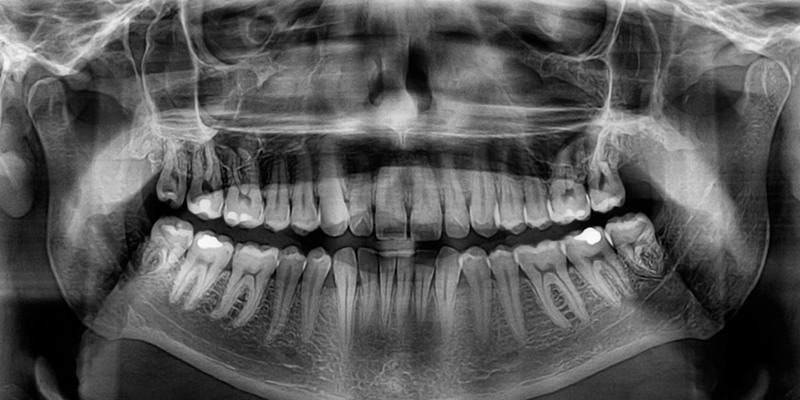 Digital Panoramic X-Ray (OPG) gives full mouth X-Ray. 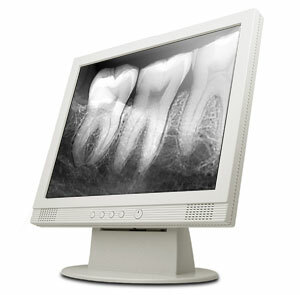 Radiovisiography (RVG) provides digital X-Ray for a single tooth. Oral Cancer Screenings provide complete diagnostic and surgical tools for Oral Cancer. 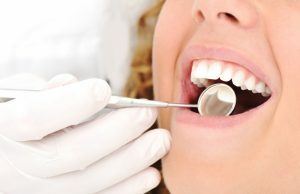 Oral Trauma Surgery for victims of road or industrial accidents. 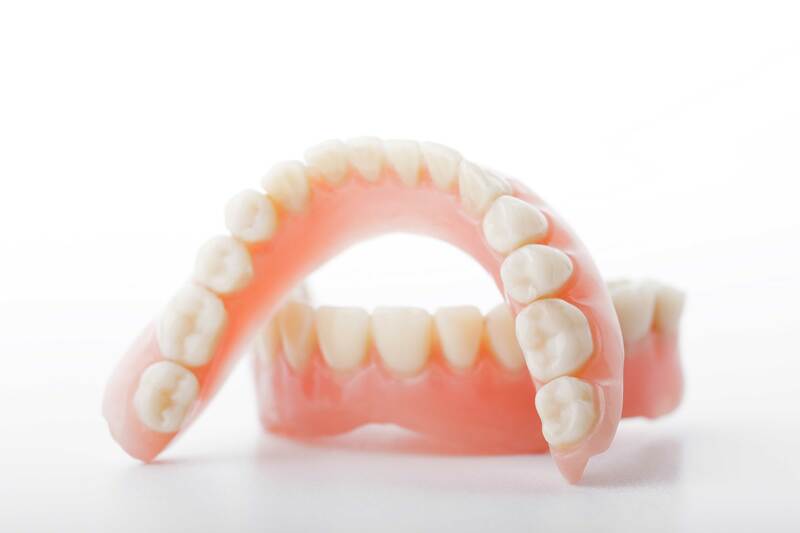 Dentures / Bridges / Crowns for Gediatric patients. 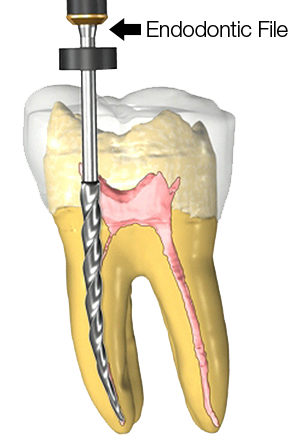 Root Canal Treatment for decayed tooth. 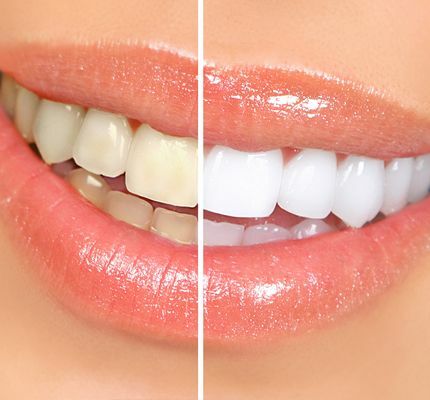 Teeth Whitening for a better smile. 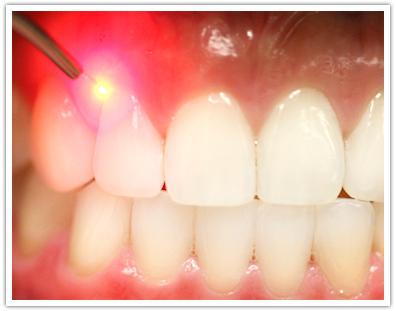 Laser Surgery for minimal tissue damage. 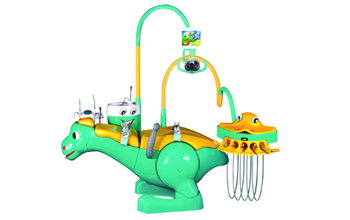 Specialised treatment for children including special equipment and Pedodontic specialists. 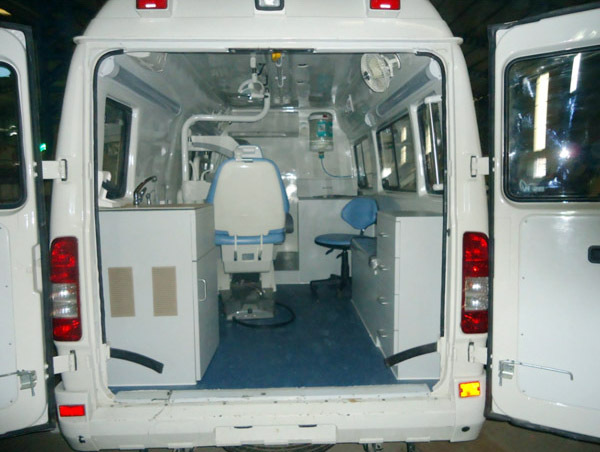 So that no one remains devoid of dental treatment a Mobile Dental Van to reach where you are. 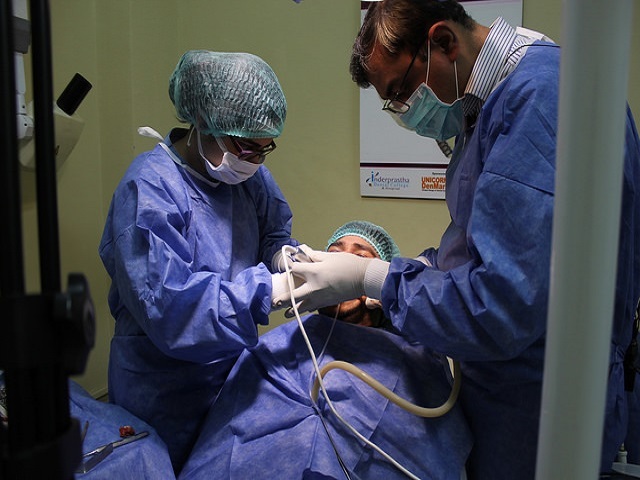 General OPD provides treatment at charitable prices. Please walk in, on working days & time for treatment. General OPD is open Monday to Saturday (6 days a week). Closed on Sundays and Holidays. General OPD is open 8:30 a.m. to 2:30 p.m. Though it is advisable to reach Hospital before 12 p.m. due to heavy rush.